Rallying attracts people from all walks of life and from all corners of the globe. But every now and then a name really jumps out from the timesheets. 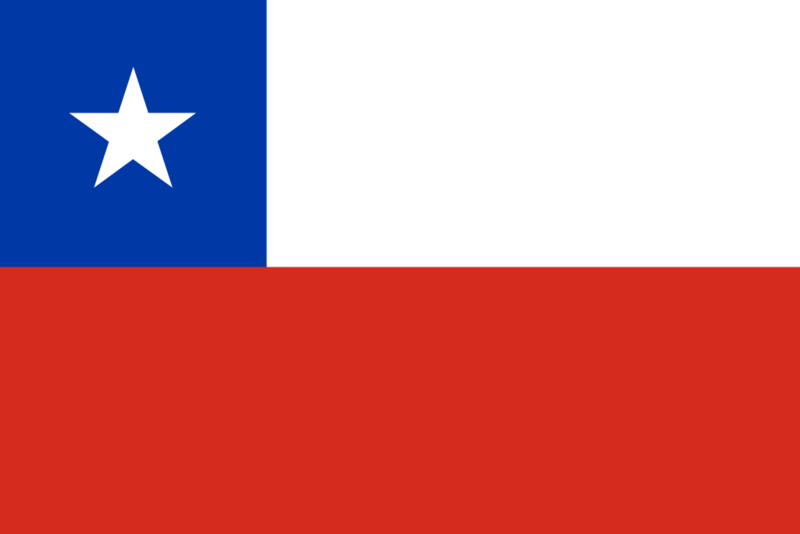 And that is certainly true in the case of Albert von Thurn und Taxis, or to give him his full title Albert Maria Lamoral Miguel Johannes Gabriel, 12th Prince of Thurn and Taxis. Albert von Thurn und Taxis is not only a German aristocrat who resides in the family home, the Palace St. Emmeram in Regensburg, but he was also one of the world’s youngest billionaire’s, having first made it onto the Forbes list at the age of 8. He officially came into his family inheritance, which can be traced back to the founding of Europe’s postal system in the 15th century, in 2001, when he turned 18. He has since dropped off the Forbes list, although estimates of the family wealth still vary enormously. There is no doubt he remains fabulously wealthy with assets including art, real estate, and a 36,000-hectare area of woodland in Germany which is thought to be the largest private forest holding in Europe. How right they were and over the past decade he has managed to turn his hobby into a pretty successful career. His first taste of life in the fast-lane was in the ADAC GT Masters series. Driving for Reiter Engineering, he took a podium in his debut season and just two years later was crowned the ADAC GT Masters champion alongside co-driver Peter Kox. Between 2009 and 2014, Albert dipped his toes in rallying a few times, with three appearances at the Lausitz Rallye in Germany, which yielded two finishes inside the top 20. But it was not until 2016 that he took to rallying in earnest. 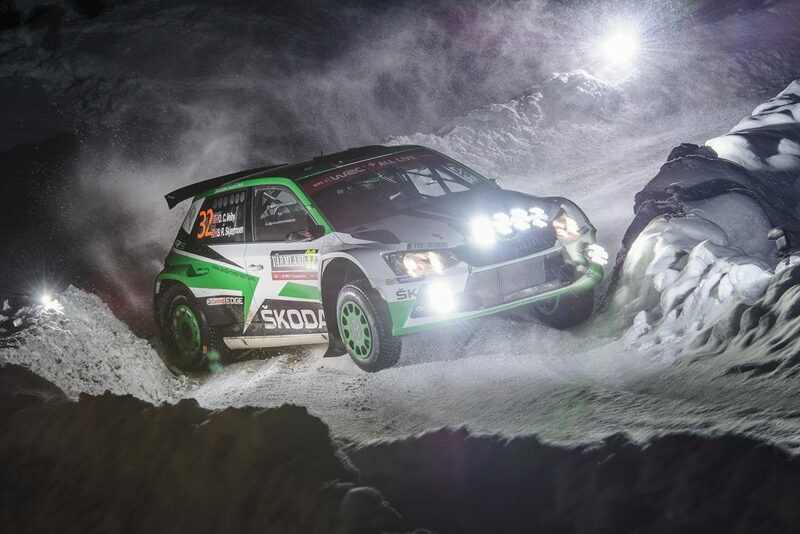 Driving a ŠKODA FABIA R5 as an independent, with experienced Belgian co-driver Bjorn Degandt alongside him, Albert competed in eight rallies in seven different countries. 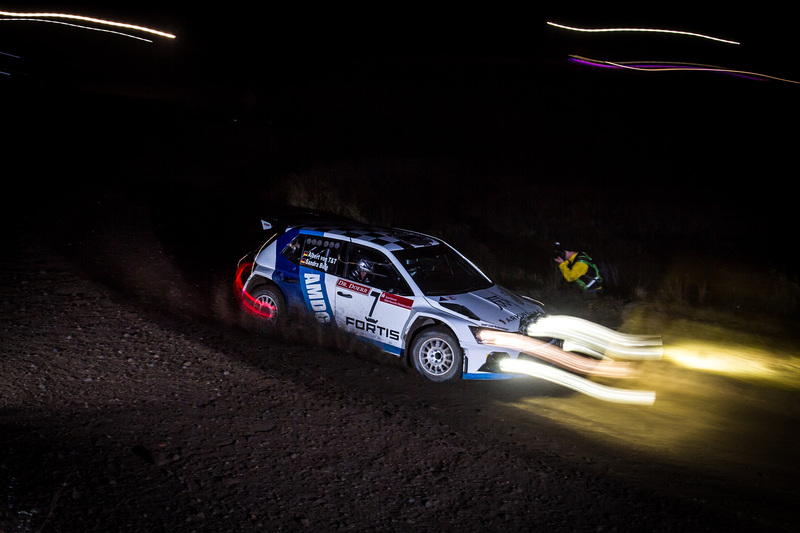 Despite being new to the sport, he finished six of those rallies, four inside the overall top 10. 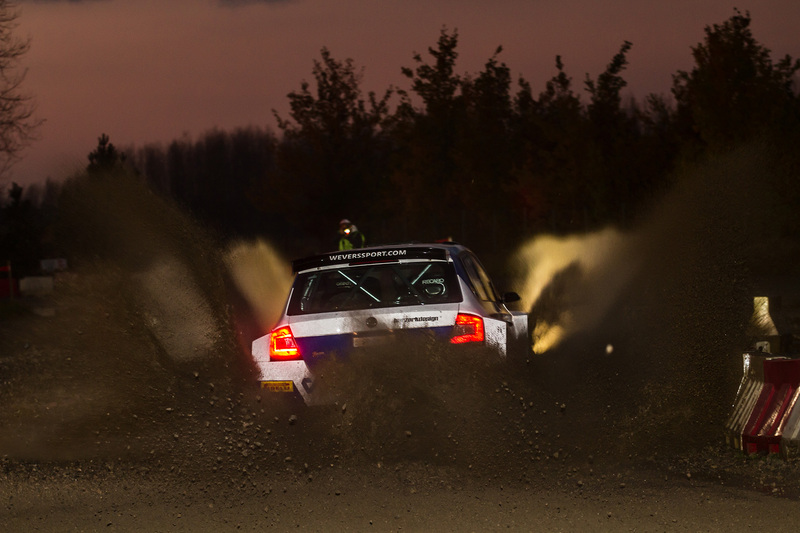 Standout performances were at the 300 Lakes Rally in Lithuania and the Eurol Hellendoorn Rally in the Netherlands, both of which he finished top of the R5 class. Having caught the rallying bug, in 2017 Albert signed up with the Wevers Sports team to drive in the European Rally Championship (ERC), with the stated aim gaining experience and covering as many kilometers as possible. 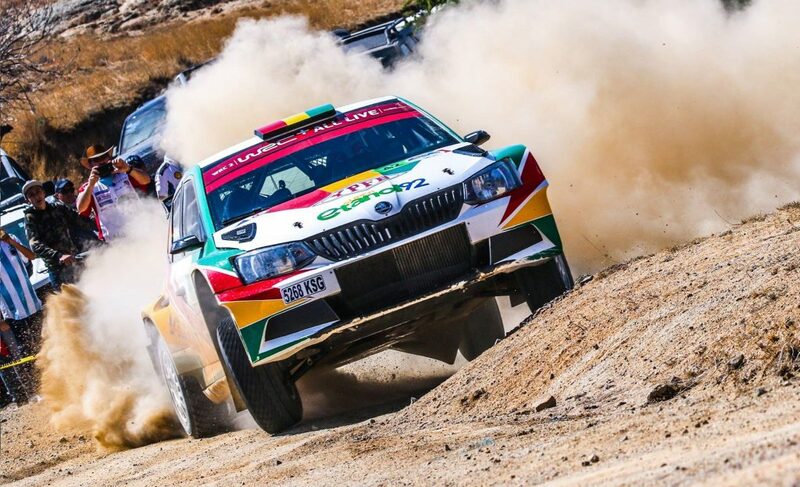 He and Degandt drove a FABIA R5 in all eight rounds of the championship, completing six of them, and finishing 5thoverall at both the Cyprus Rally and the Rally Liepāja in Latvia. The season, Albert is back for a second crack at the ERC. 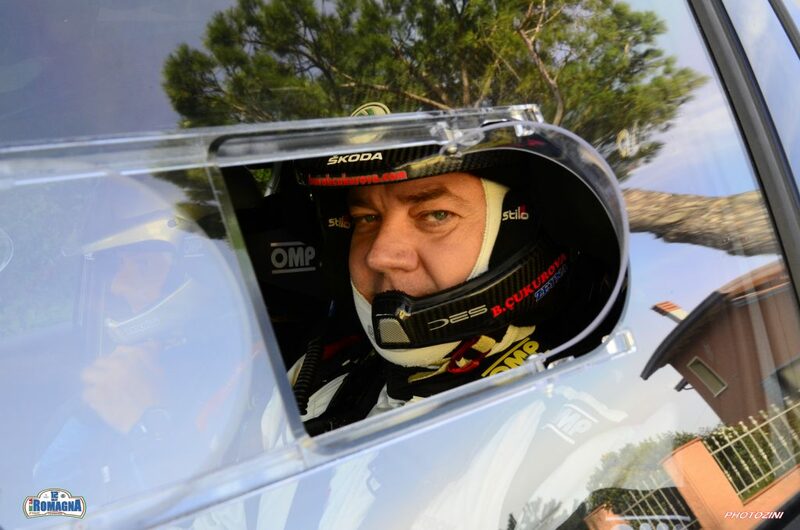 This time he is driving for the Baumschlager Rallye und Racing team of experienced Austrian rally driver Raimund Baumschlager. 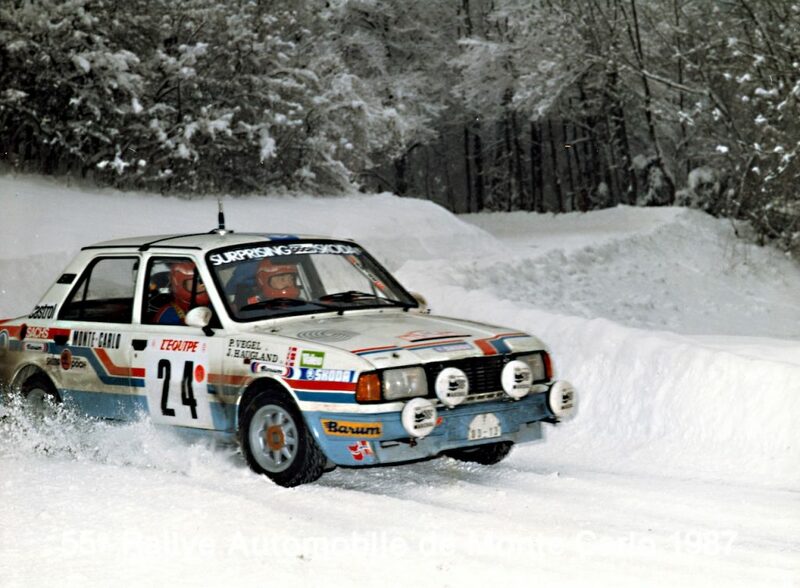 Few people have more experience with a FABIA R5 than Baumschlager and Albert is clearly hoping to benefit from this. 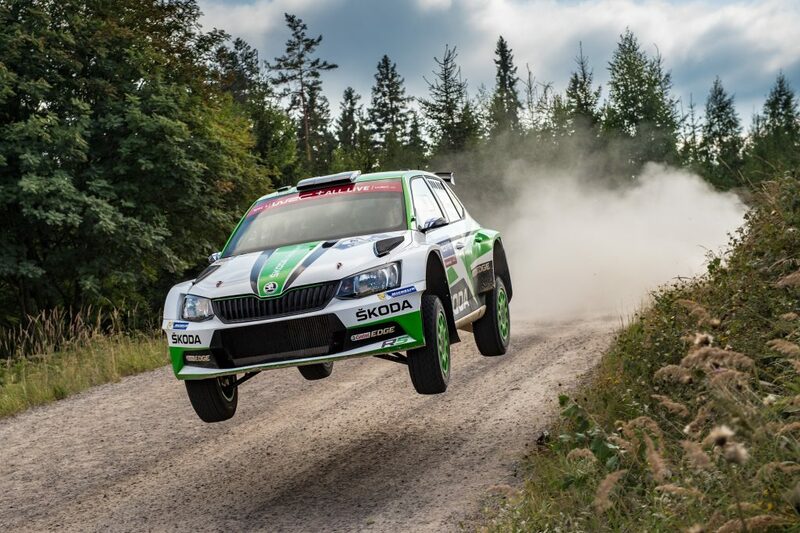 He can also only benefit from working alongside his two teammates for the season at BRR, four-time Hungarian Rally Champion Norbert Herczig and the talented young German driver Fabian Kreim, who has already won the German Rally Championship twice in a FABIA R5. 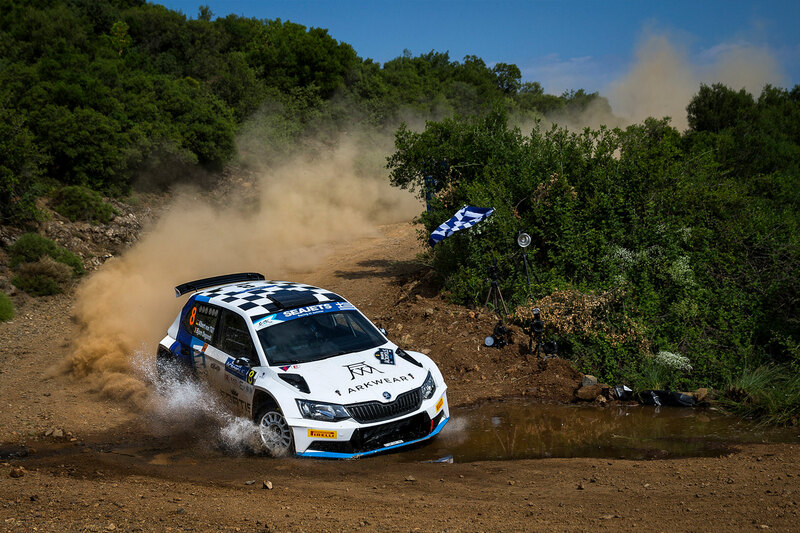 He is showing his usual consistency, with finishes in four of the five rounds driven so far, and a season-best finish of 8that the Cyprus Rally. 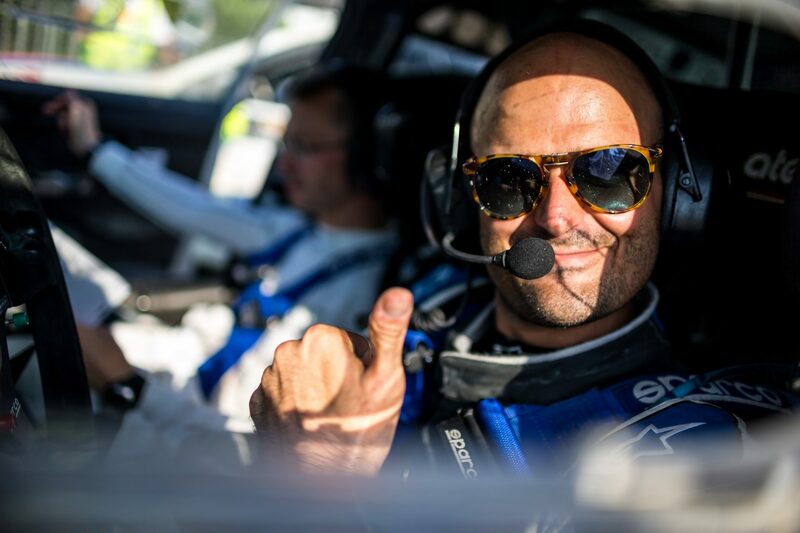 Despite coming into rallying at a relatively old age and as an enthusiast rather a real contender, Albert, the 12th Prince of Thurn and Taxis has clearly got something. 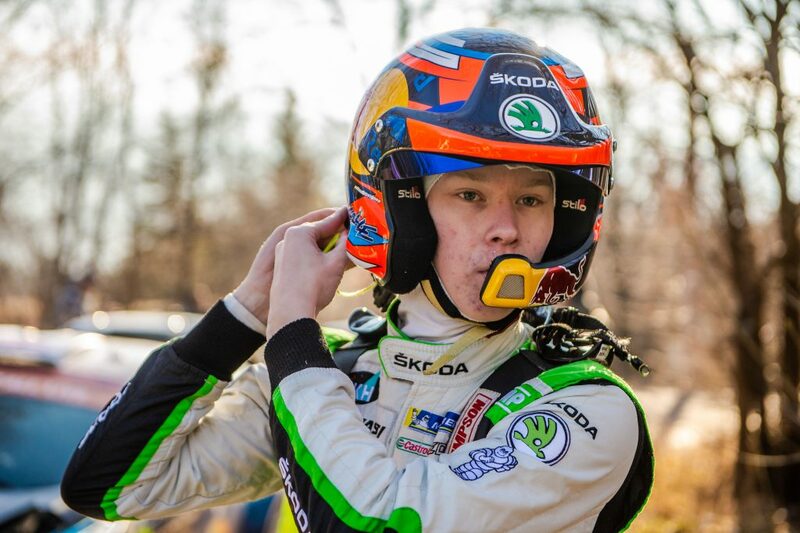 Whether it is through natural talent, hard work, or a combination of the two, Albert is challenging himself on one of the toughest rallying series in the world, and not looking out of his depth. Many others from his background are content to enjoy their inherited wealth and live life in comfort. 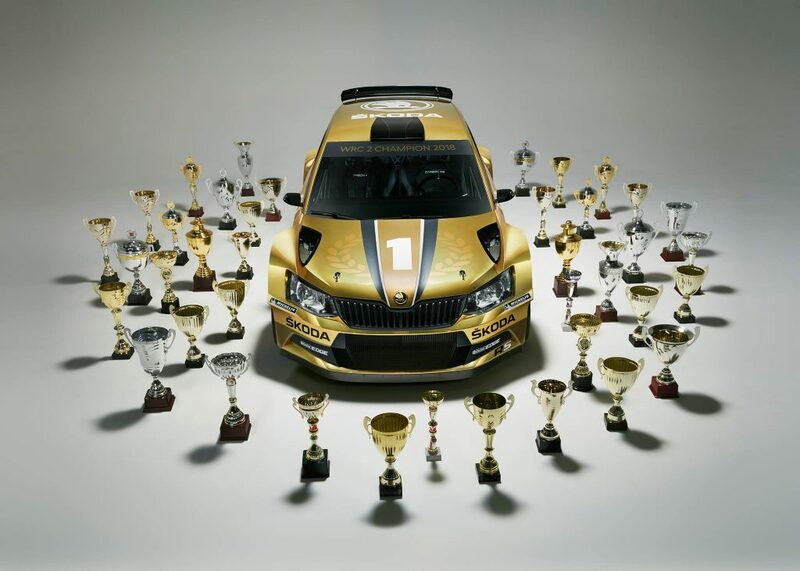 That is clearly not the sort of life Albert wanted and his successful three seasons of rallying in a ŠKODA FABIA R5 show what any one of can achieve if we are willing to push the boundaries of what people expect of us.